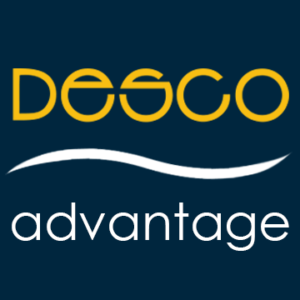 Member Advantage Checking accountholders can view discount offers through our Desco Advantage mobile app or by visiting our BaZing website. If you think all checking accounts are equal, check this out! 3 Accounts will be charged the standard Overdraft fee of $25 for handling each overdraft created by check, ACH, Point-of-Sale, ATM withdrawal, in-person withdrawal, or other electronic item that is paid and $25 for items returned. An overdrawn balance must be repaid within 30 days. We may not pay items under your Overdraft Privilege if you do not maintain your account in good standing by bringing your account to a positive balance within every thirty (30) day period for a minimum of 24 hours, if you default on any loan or other obligation to DESCO FCU or if your account is subject to any legal or administrative order or levy.